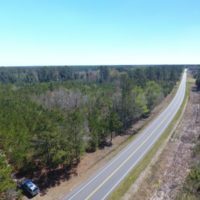 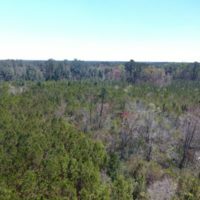 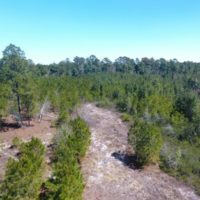 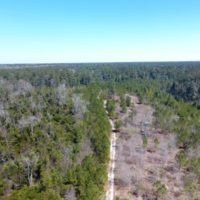 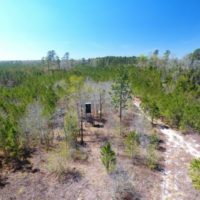 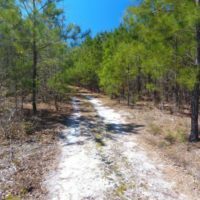 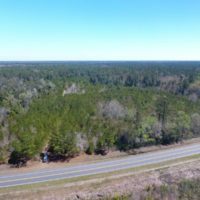 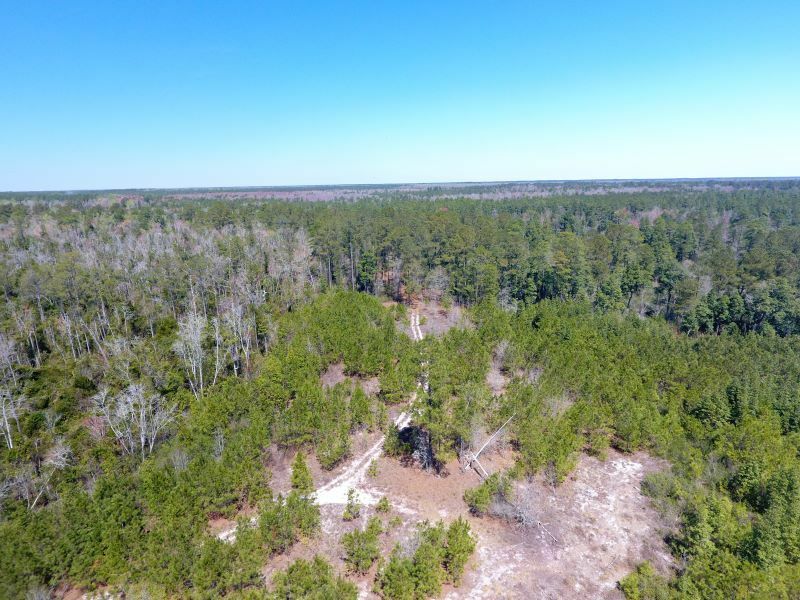 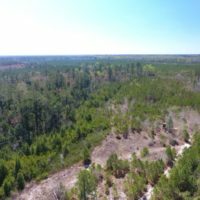 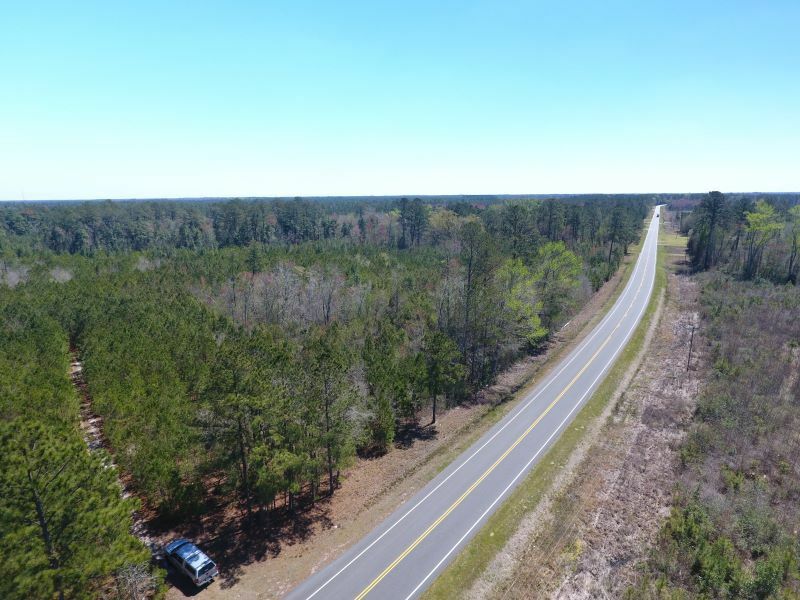 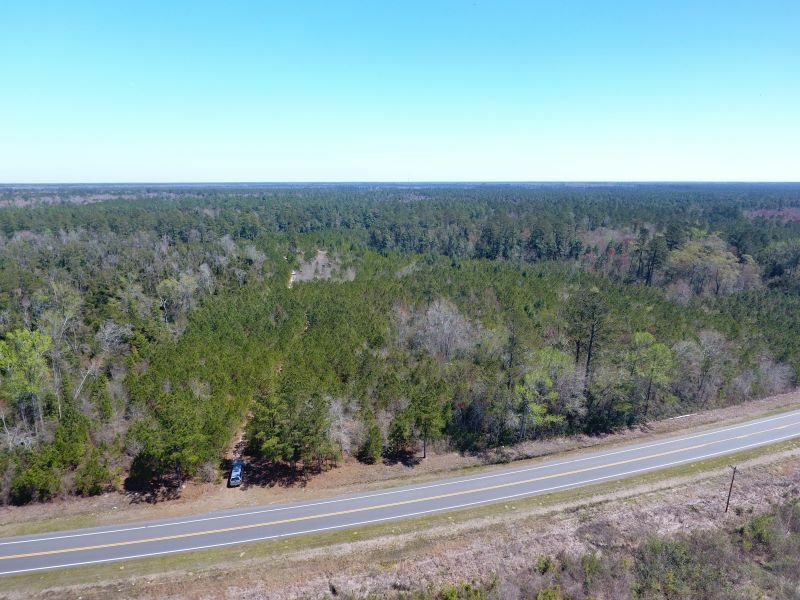 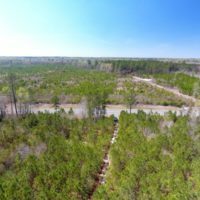 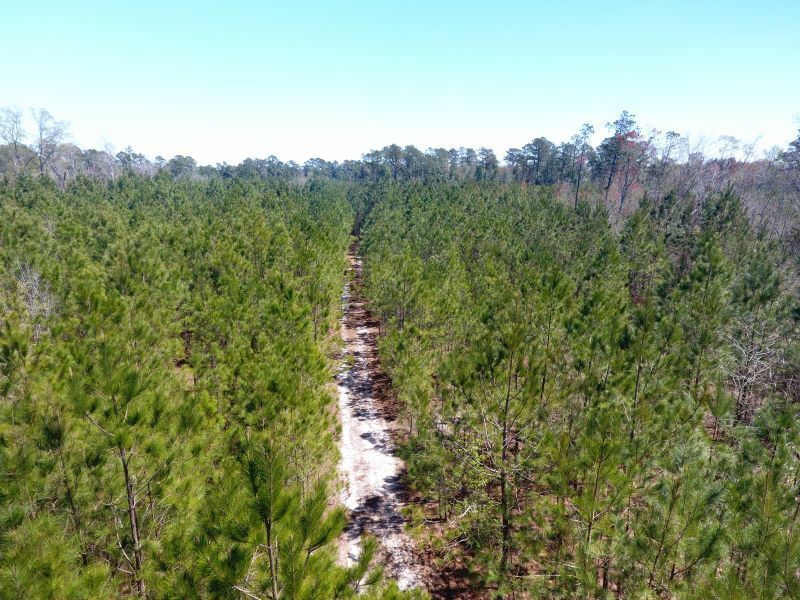 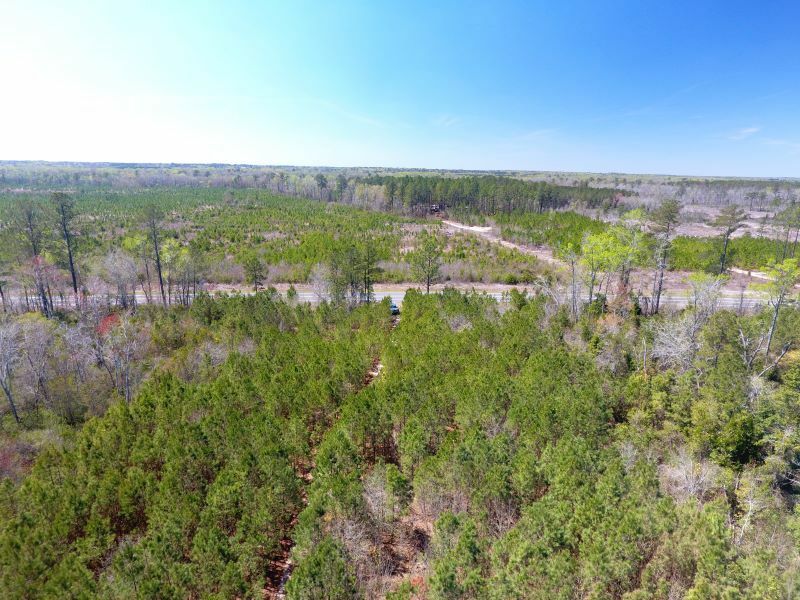 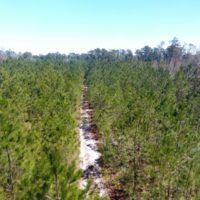 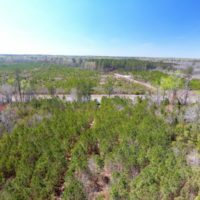 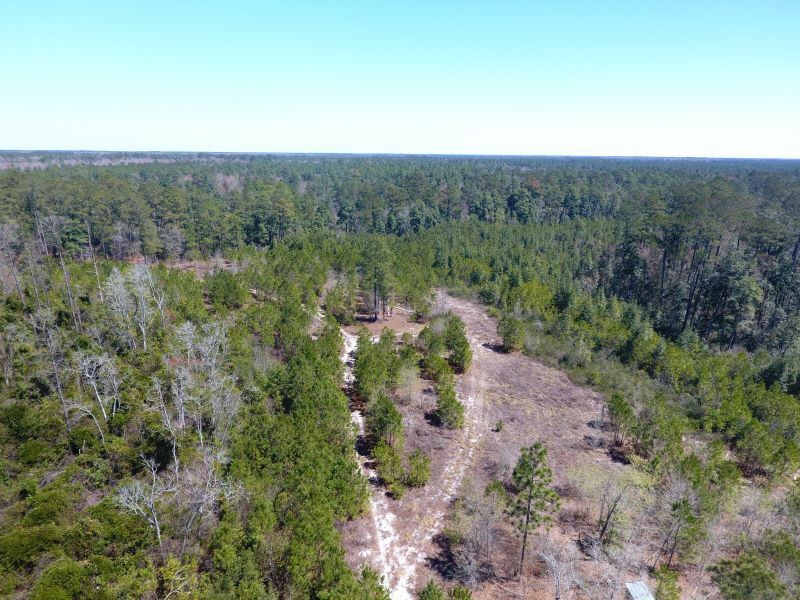 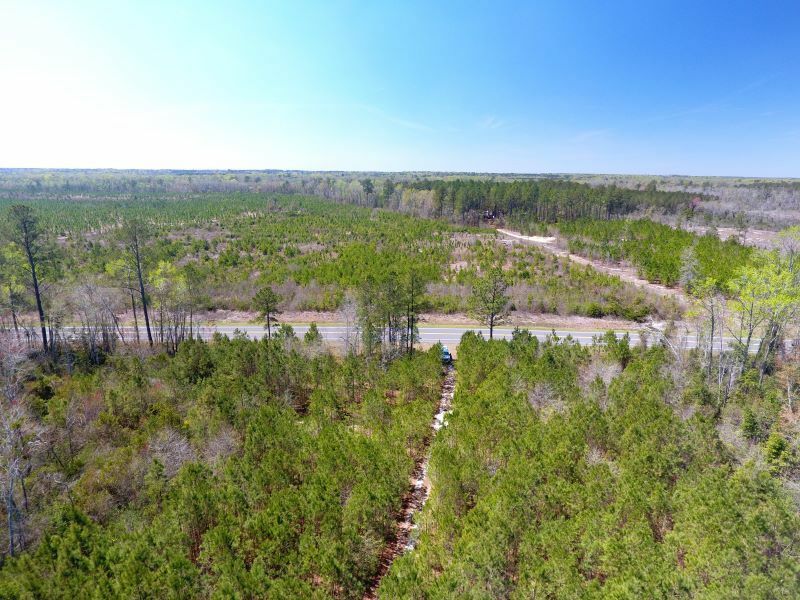 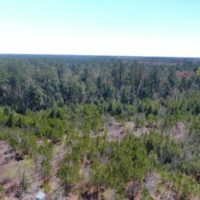 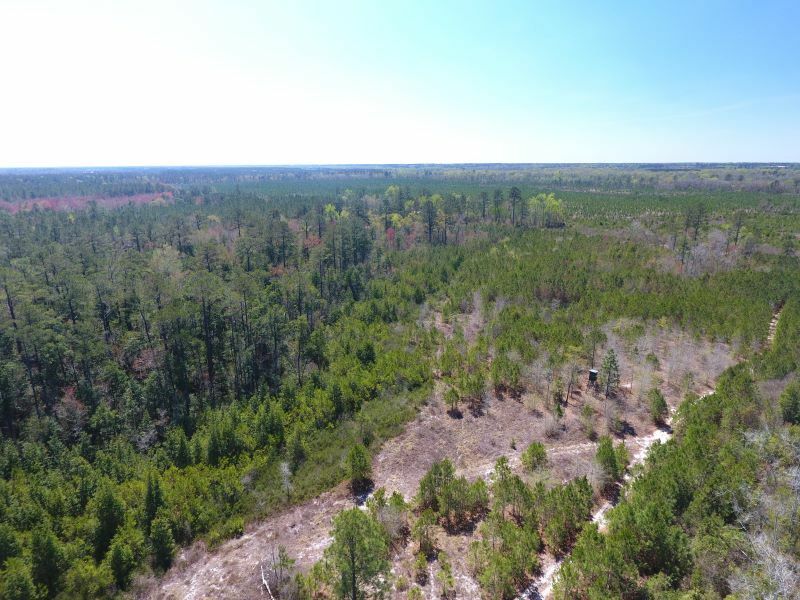 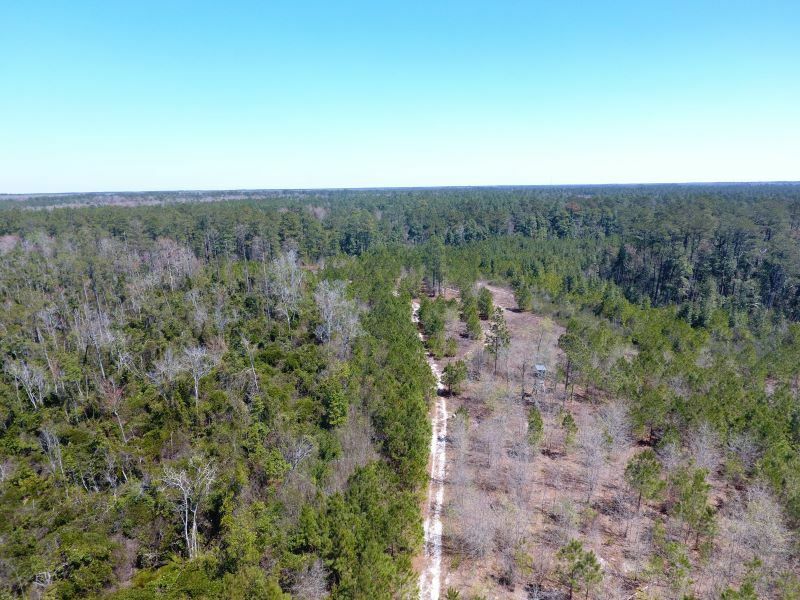 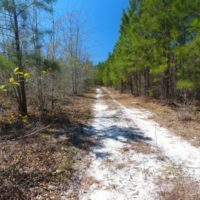 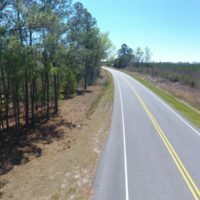 Located on Highway 53 in Bladen County, North Carolina, just minutes from Elizabethtown, is this 30-acre tract of land that has an abundance of wildlife. 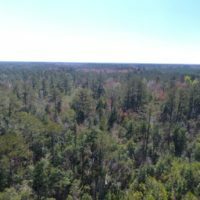 This area is known for its Black bear, Whitetail deer, wild turkey and many other small game animals. 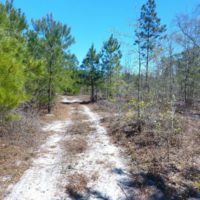 An area could easily be cleared to create food plots to attract even more wildlife to the area. 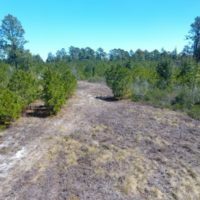 With approximately 1,000 feet of road frontage and high dry soils, this property would also make a great place to build a home in the country. 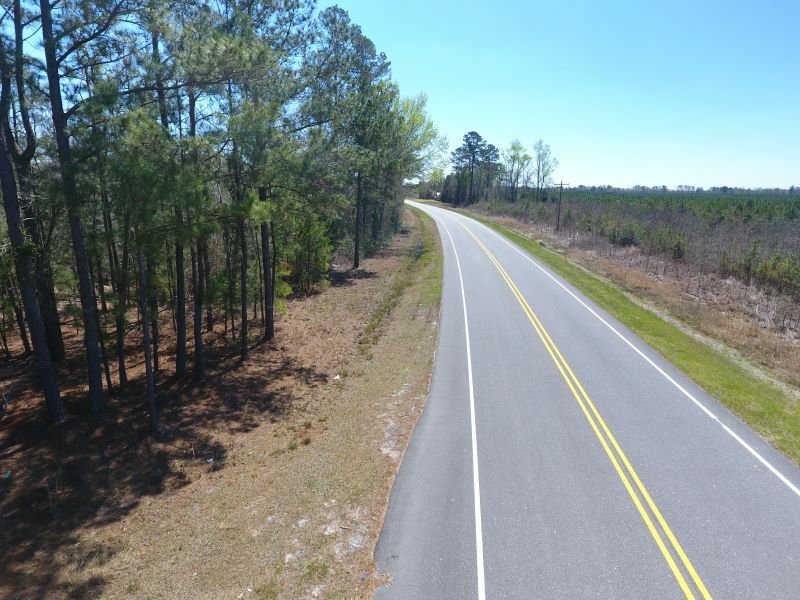 It is conveniently located less than an hour from Wilmington, NC and approximately 20 minutes from Elizabethtown. 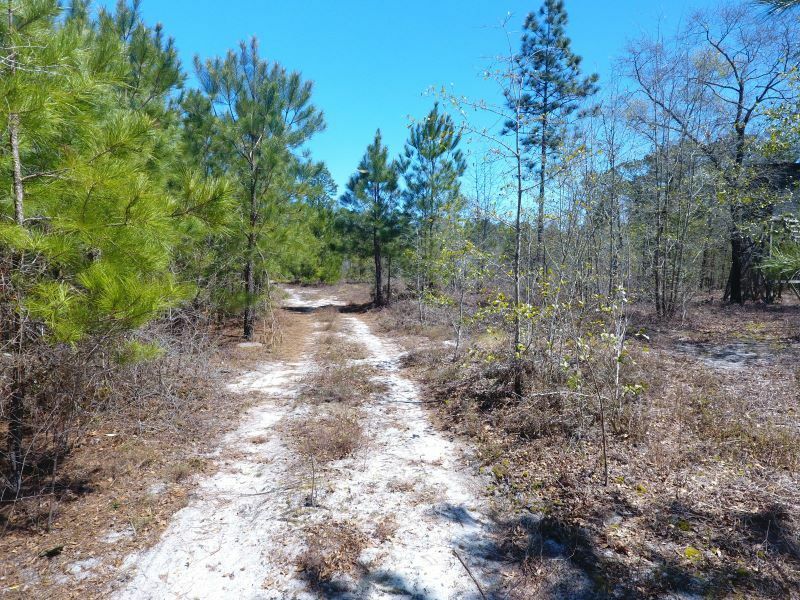 Areas within the property would be perfect to clear for pasture land for horses or livestock of your choice. 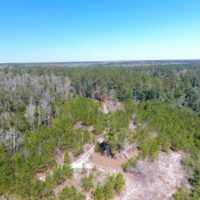 If you are looking for a piece of land that can be transformed into an outdoor retreat or a permanent residence, come take a look! 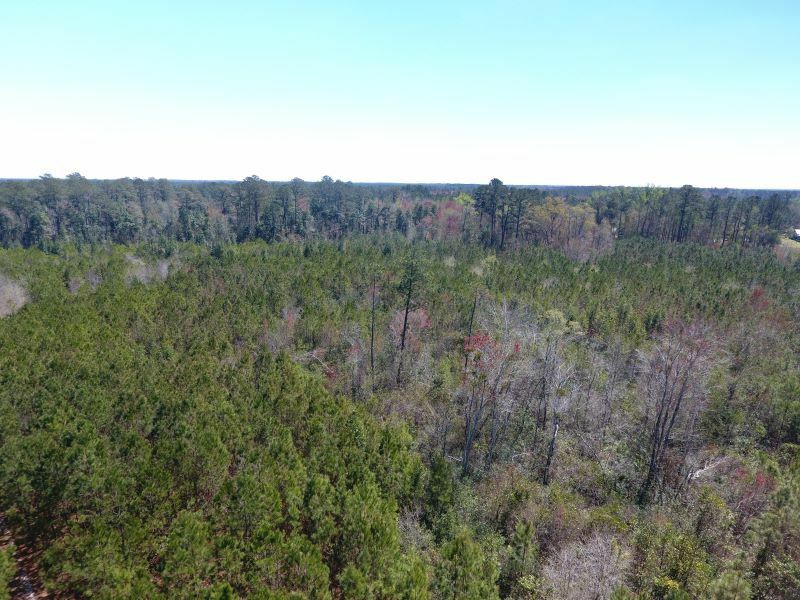 For a bird’s eye view of this property, visit our “MapRight” mapping system. 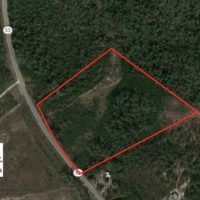 Copy and paste this link into your browser (https://mapright.com/ranching/maps/c28e1d9422e7024d2e903e2f9c13b848/share). 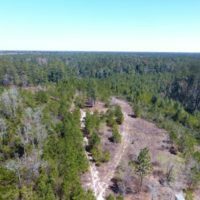 This is an interactive map, so you can easily change the base layers to view aerial, topographic, infrared or street maps of the area. 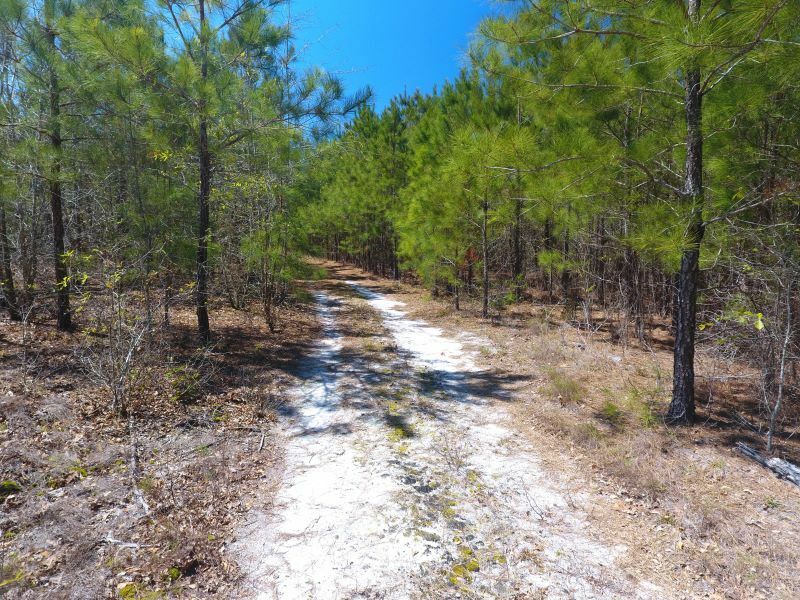 To visit this property, download the free “MapRight” app, email the link above to your phone, open in iOS, open MapRight, click on car, click on To, Drop Pin, tap on Go and you will receive driving directions to property. 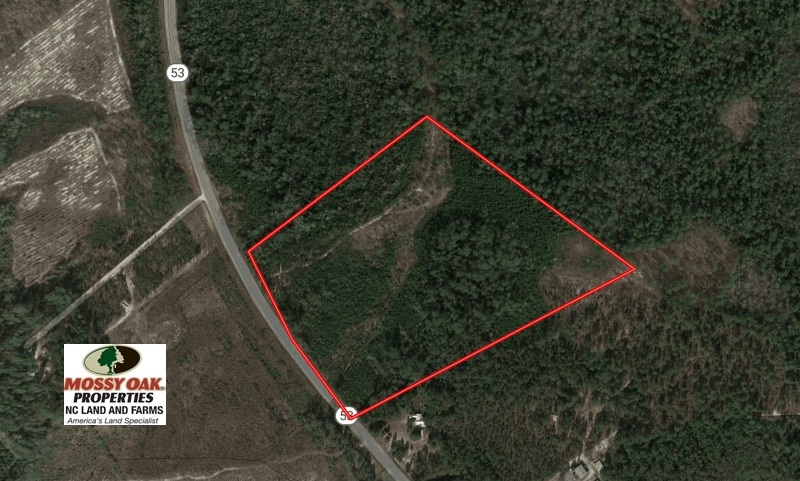 Once you get to the property the link above will have the property lines and a blue dot showing your location. 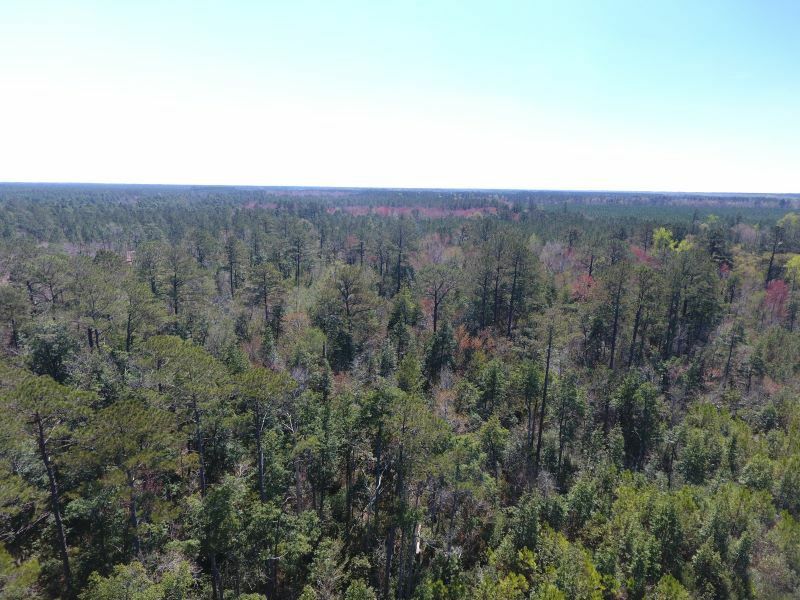 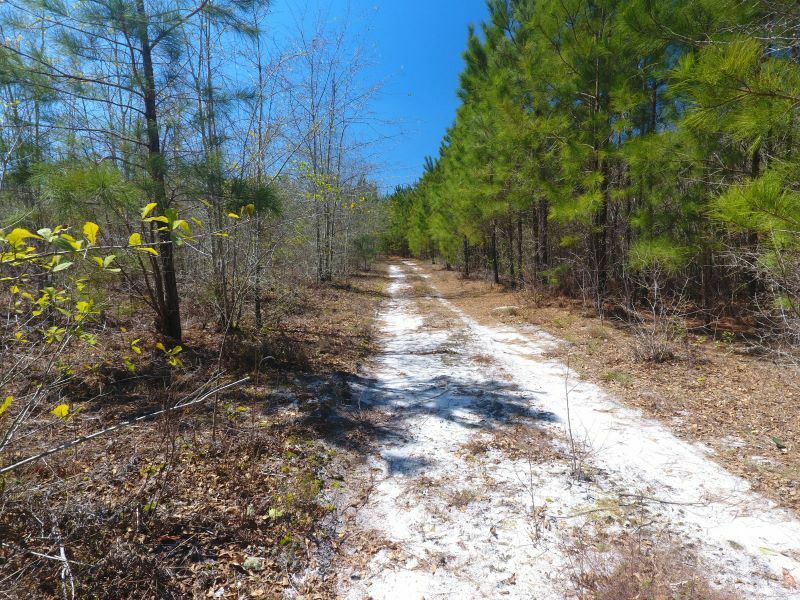 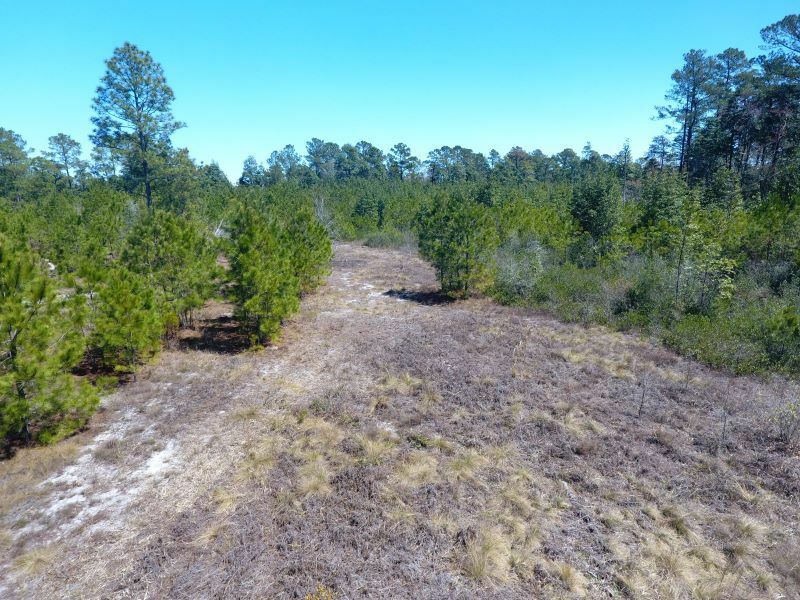 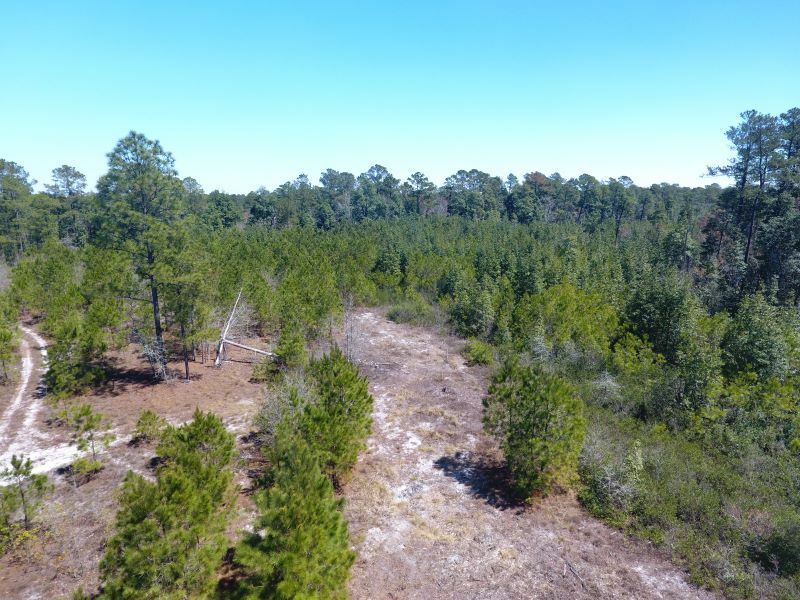 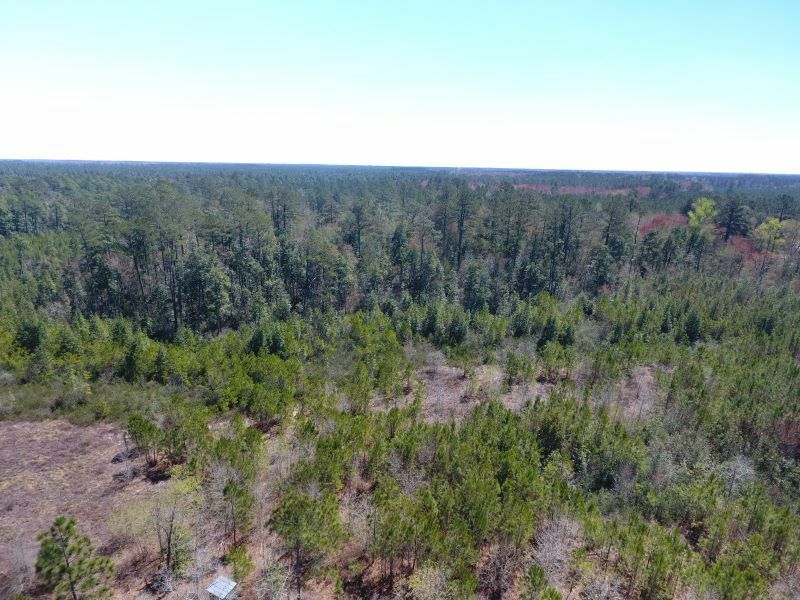 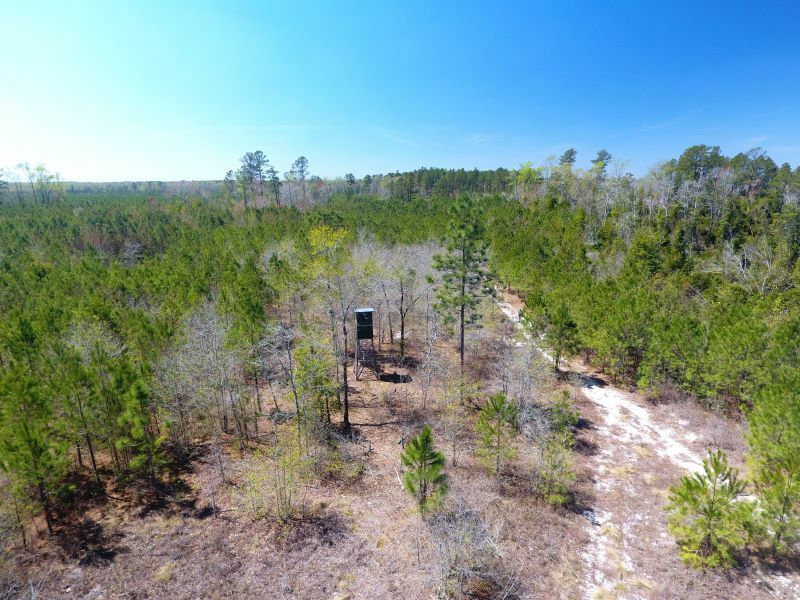 For more information on this and other Hunting and Timber land For Sale in Bladen County NC, contact Jamie Pierce at (910) 840-7919, e-mail jpierce@mossyoakproperties.com, or visit his website at www.mopnchuntingland.com.